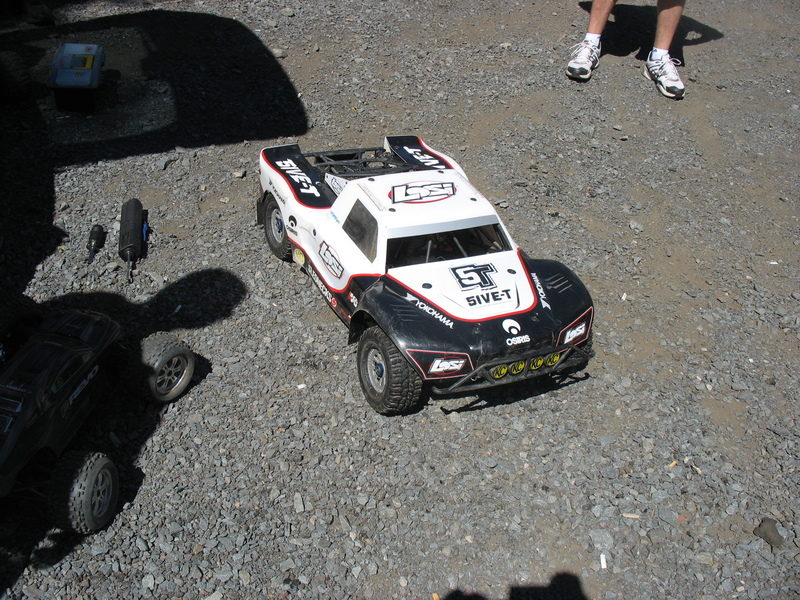 Posted in: Losi, Radio Control, Team Losi Racing. Tagged: New Releases, RC, Upgrades. Team Losi Racing has announced the soon to be released Tuning kit for the Losi 5IVE-T. 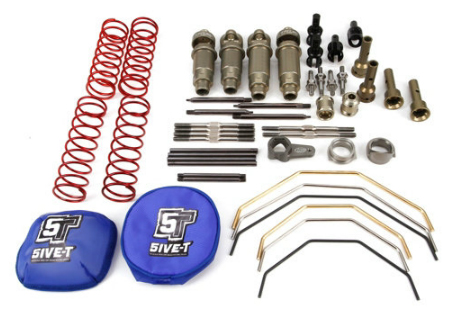 The kit features some great upgrades for the 1/5-scale 4wd SCT such as sway bars, springs, steering components, shock bodies and aluminum axles just to name a few. The kit is currently scheduled for a early November release and could set you back about $549.99.